Christmas is coming and Putney is itching to put on a show. Many things make a great Christmas, one of them being the arrival of millions of twinkly lights lining the streets of London. On Friday, November 30th, the team at Positively Putney will hold the annual Christmas Light Switch-On Party. 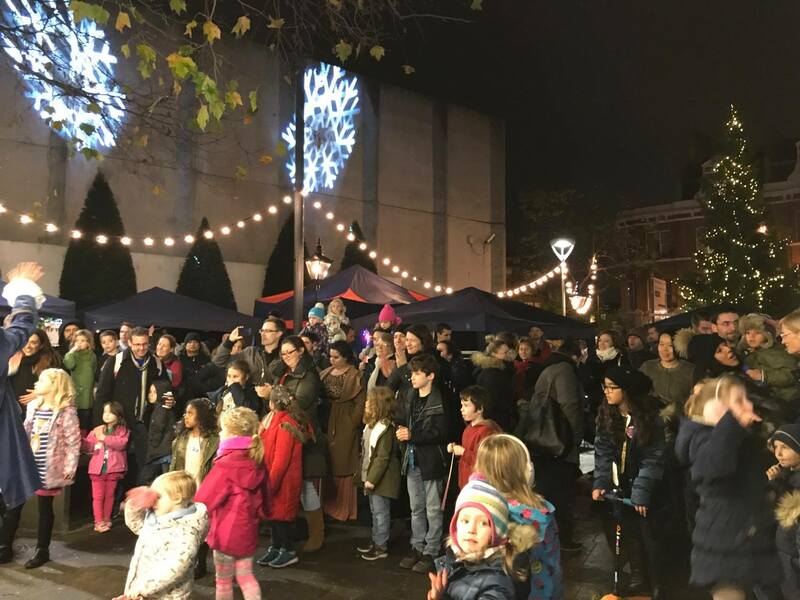 From 3-8pm Putney Church Square will turn into a Christmas wonderland with a great line-up of performers from local Putney schools and drama groups, along with an enchanted 3D Christmas Tree walk-through and a fun reindeer snapcab for you to capture great memories with friends and family. Best Lettings Branch of the Year, Gold Award 2018. Best Overall Branch of the Year, Silver Award 2018. Gold Award for Best Lettings Agent (London South) at The Estas’ 2013, 2015, 2016. 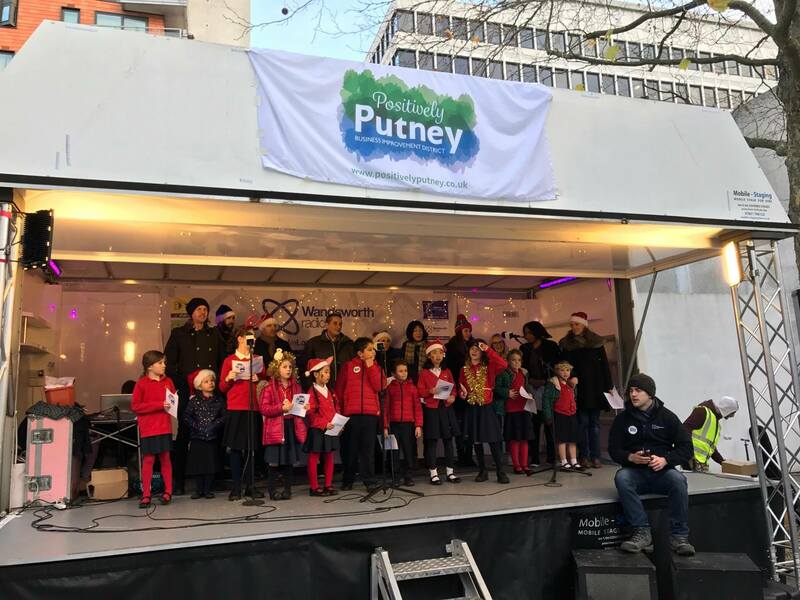 The team at Chamberland Residential are very excited to be sponsoring the Putney Christmas Tree this year and look forward to seeing both familiar and new faces at their stall where they will have face painting for the kids, sweet treats, a Fortnum & Mason gift hamper raffle and fun merchandise for the adults. The lights will be officially switched on at 6pm by Kiko Matthews. Kiko is the fastest female to row the Atlantic, solo and unsupported. After being diagnosed with Cushings Disease, Kiko Matthews went on to complete the awesome record breaking challenge. 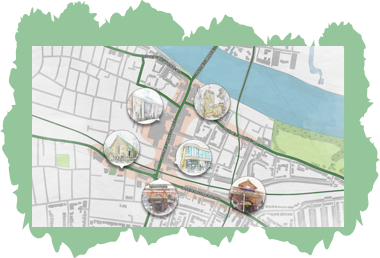 She has a passion for the environment as a local river user and dedicates herself to making a positive change through working together as a community – similar to our local work we have been sponsoring with Hubbub, Wandsworth Council and Port of London Authority. She now continues her hard work by inspiring others to challenge themselves. We have Hotham School and the Sea Scouts providing refreshments and local businesses promoting themselves and getting into the festive spirit. Come and join us, it’s set to be a great evening.